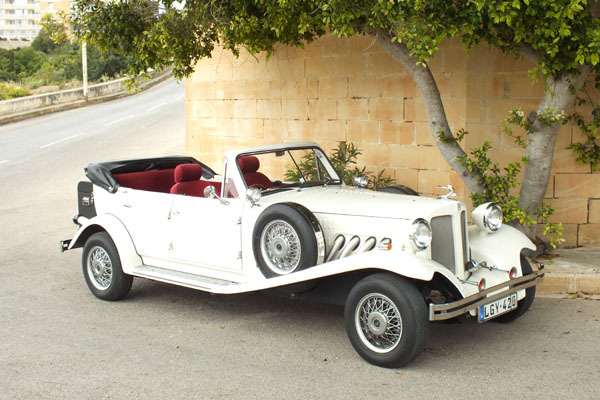 Wembley Motors boasts a choice of 8 unique bridal and wedding cars in various colours as well as a number of stylish convertibles. 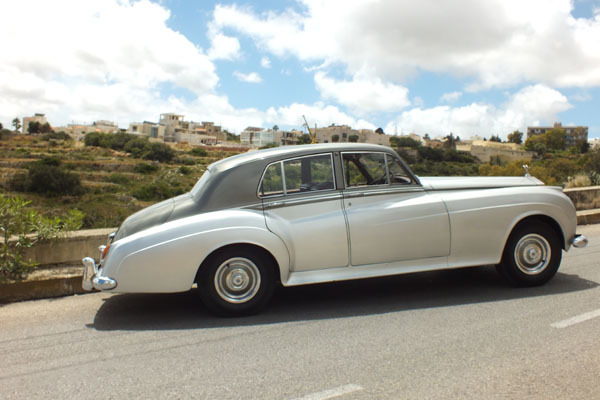 A bride’s dream come true, Wembley Motors is the obvious choice for a memorable wedding, starting from the journey itself. 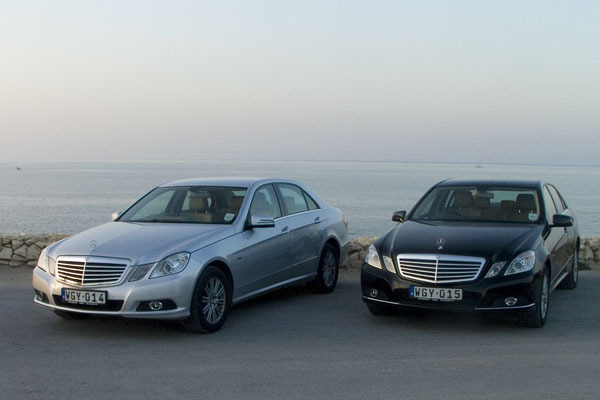 All of our wedding cars and accompanying Mercedes C and E-Class cars are fully air-conditioned for your maximum comfort, particularly vital during the summer months. 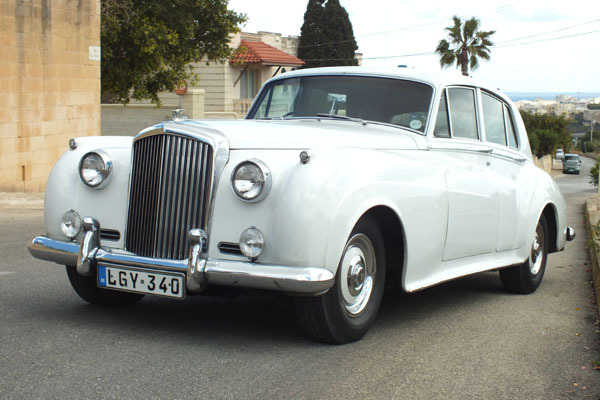 Uniformed and professional chauffeurs enhance the style of the wedding party’s arrival. 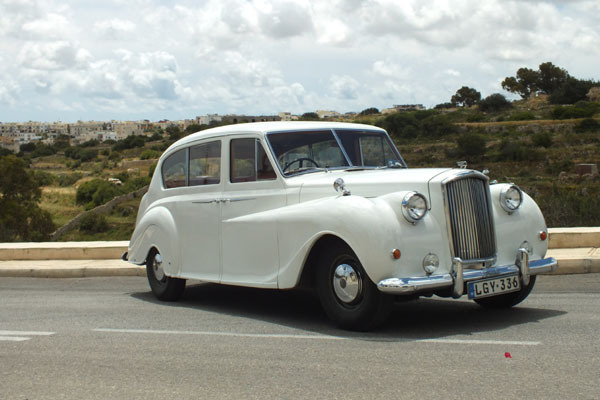 Wembley Motors is one of Malta’s pioneers in wedding and bridal cars and transportation, and our years of expertise enable us to guarantee a total commitment to excellent service. 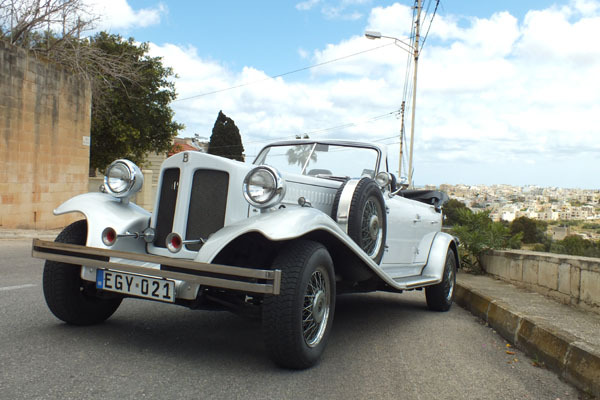 Our wedding cars in Malta can be viewed all day during the week and in the mornings on weekends. Visit our Branch Office at 115, St. George’s Bay for more details from our experienced personnel.